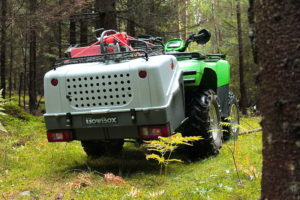 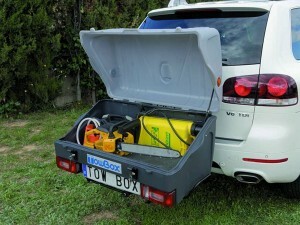 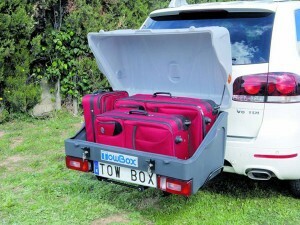 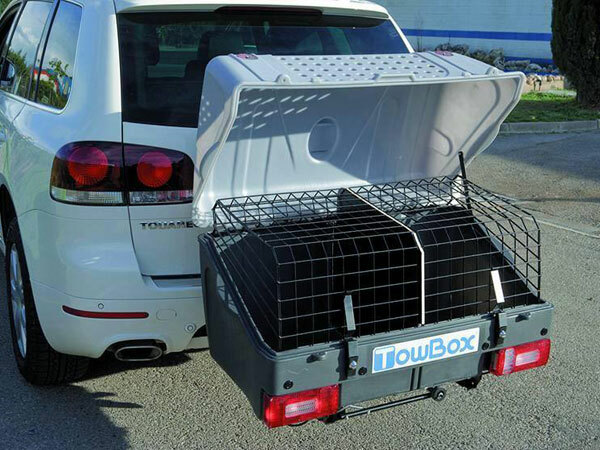 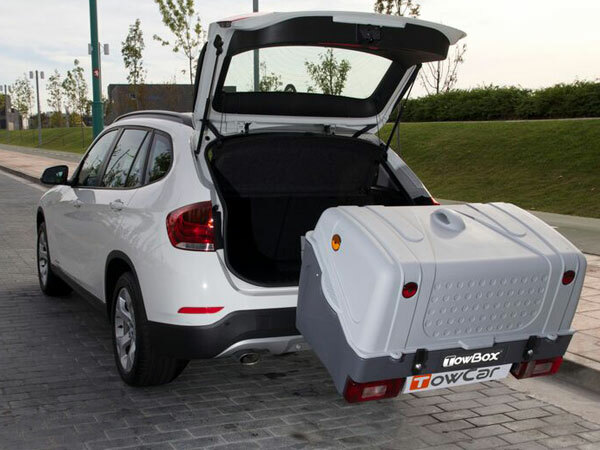 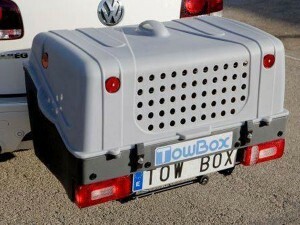 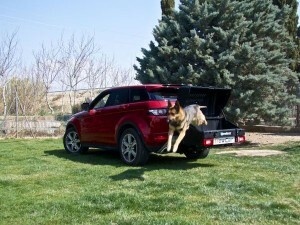 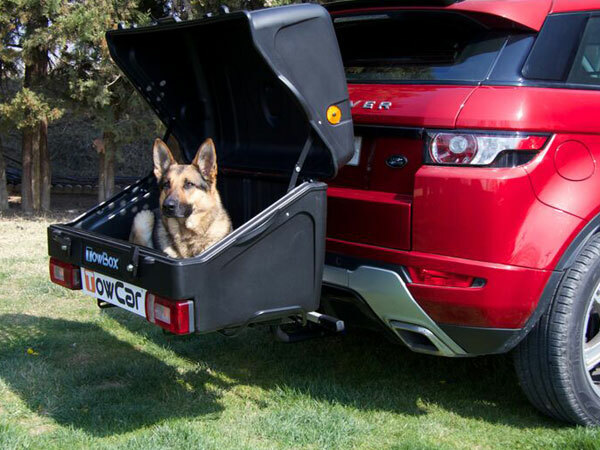 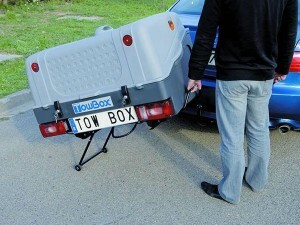 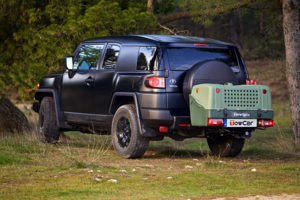 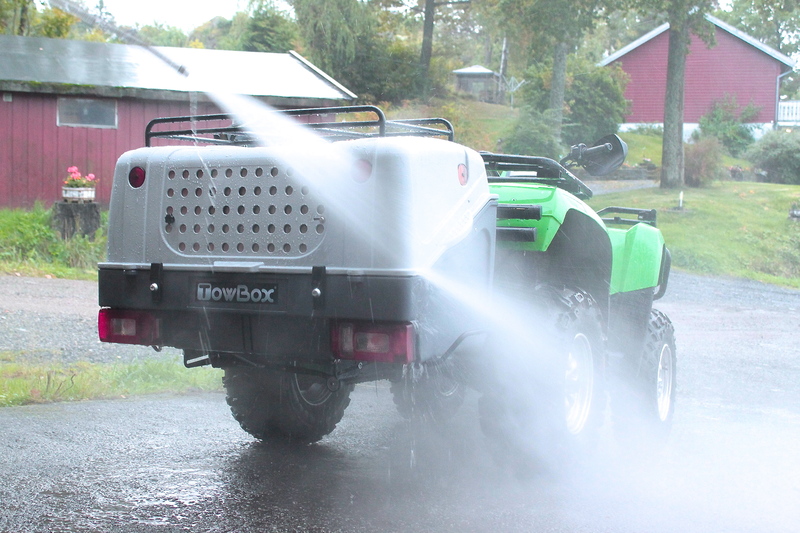 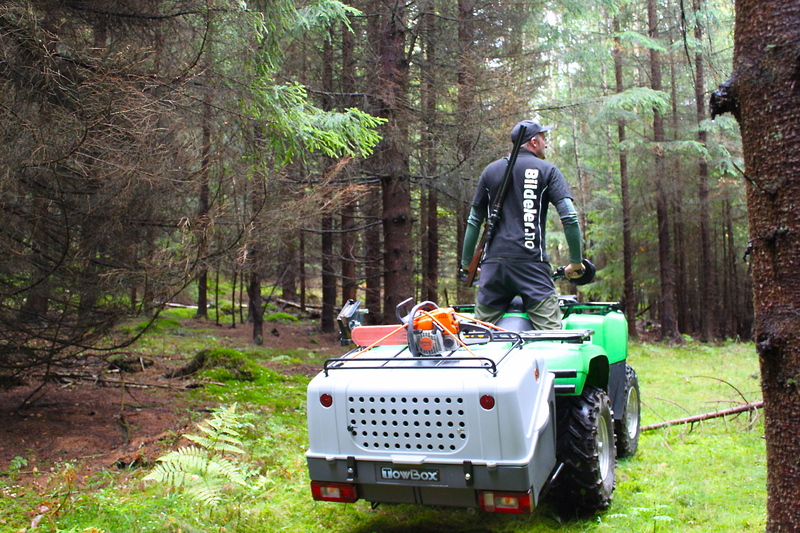 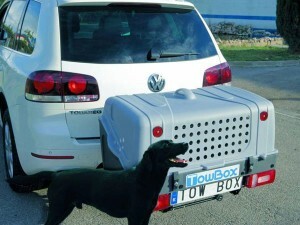 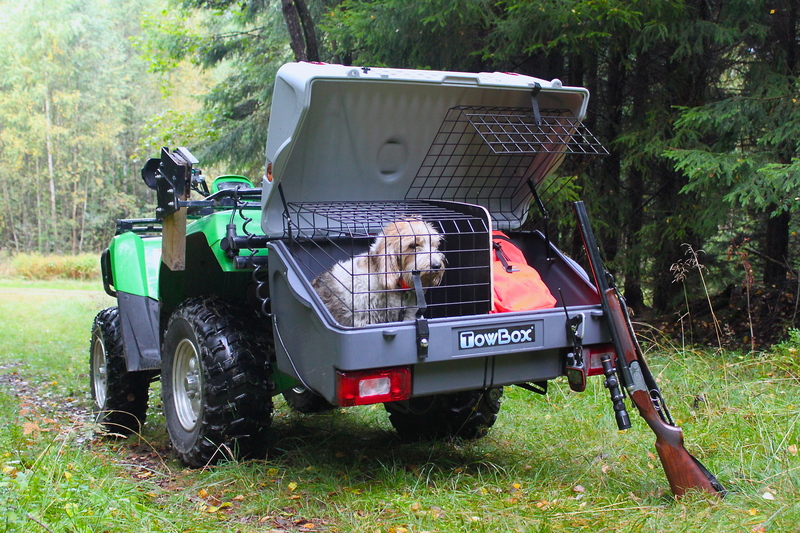 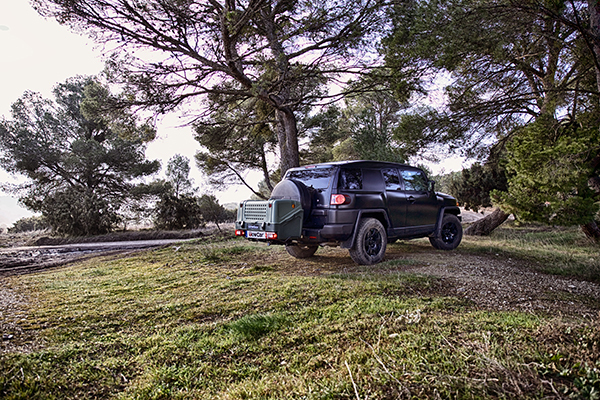 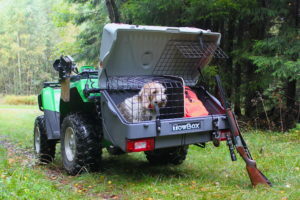 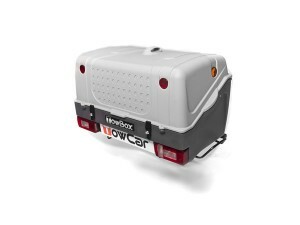 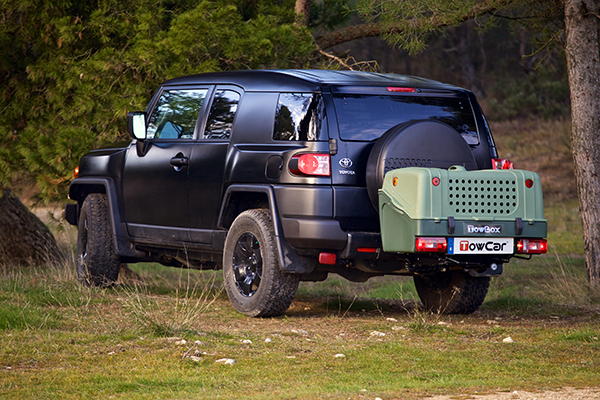 Towbox is a multifunctional product designed to transport luggage, bicycles, dogs, pets, pushchairs, wheelchairs, etc. Approved as an independent technical unit. It does not need to pass MOT. 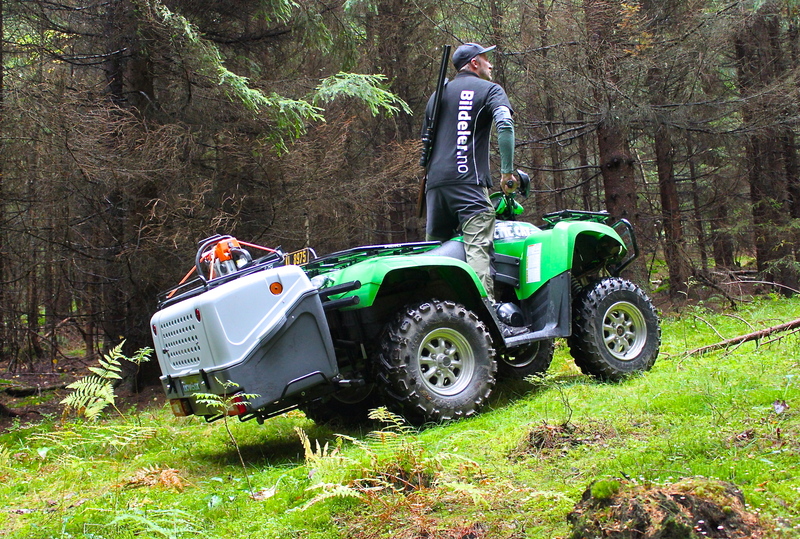 Can be fitted by just one person in seconds with a single movement. Closed large chest in plastic material suitable for all types of objects. 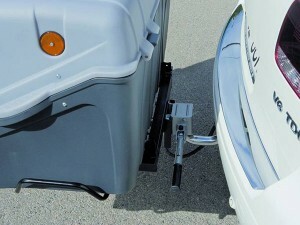 Folding wheel system for easy fitting on the ball. 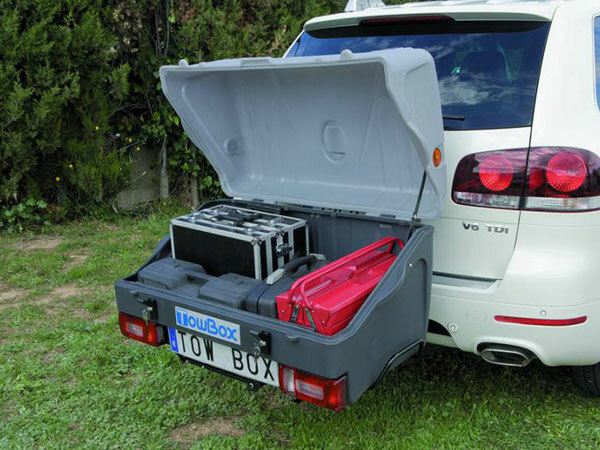 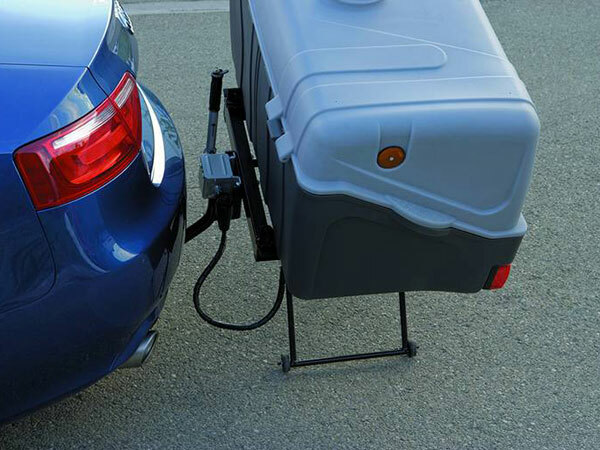 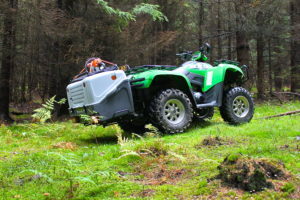 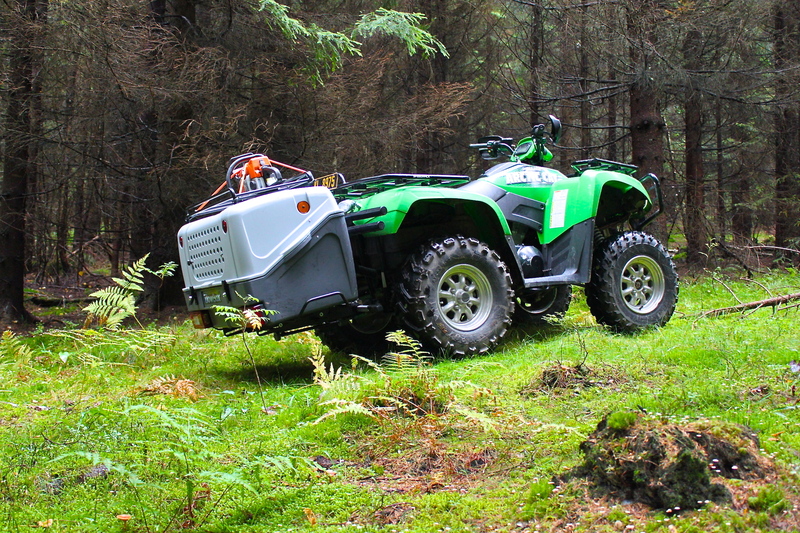 Since it does not increase the vehicle height, it allows access to garages without any problem. Drainage holes for easy cleaning.